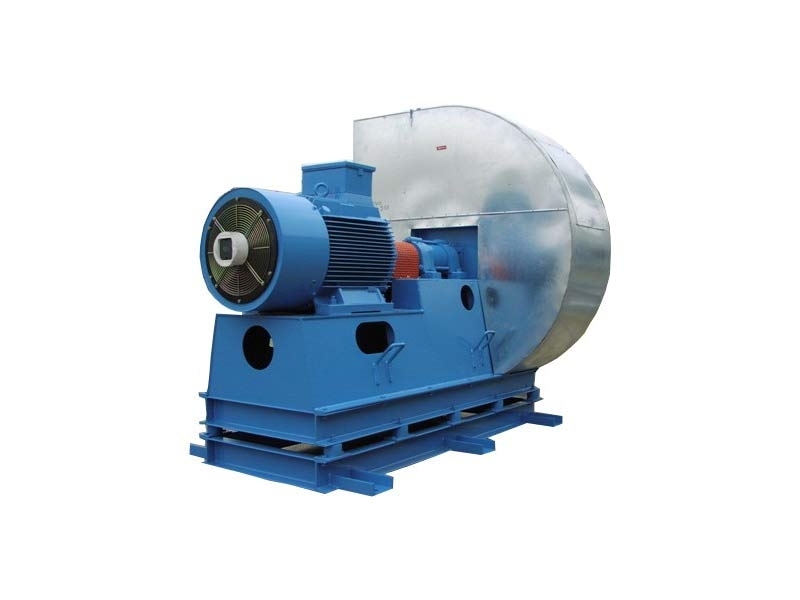 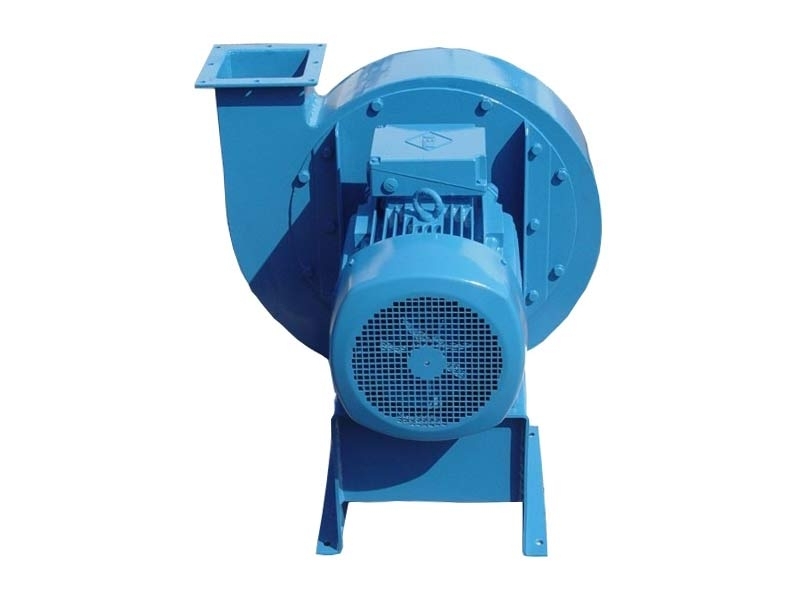 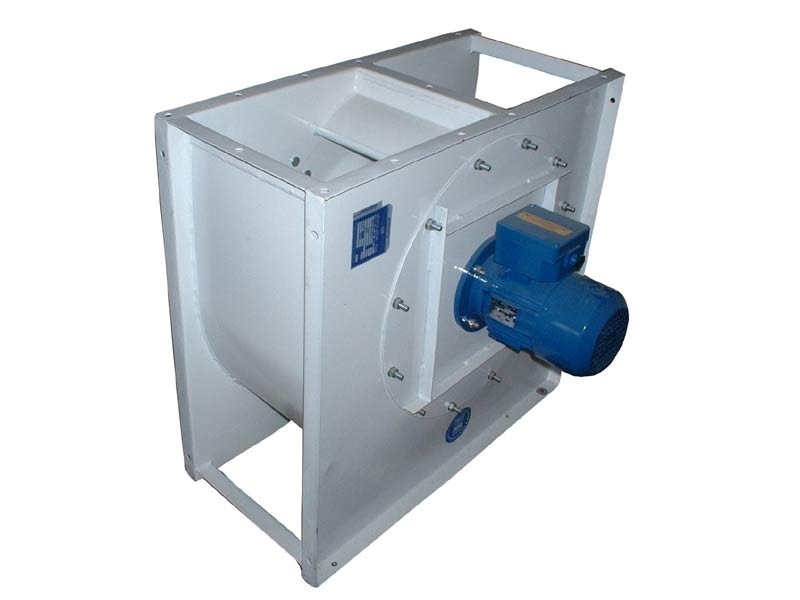 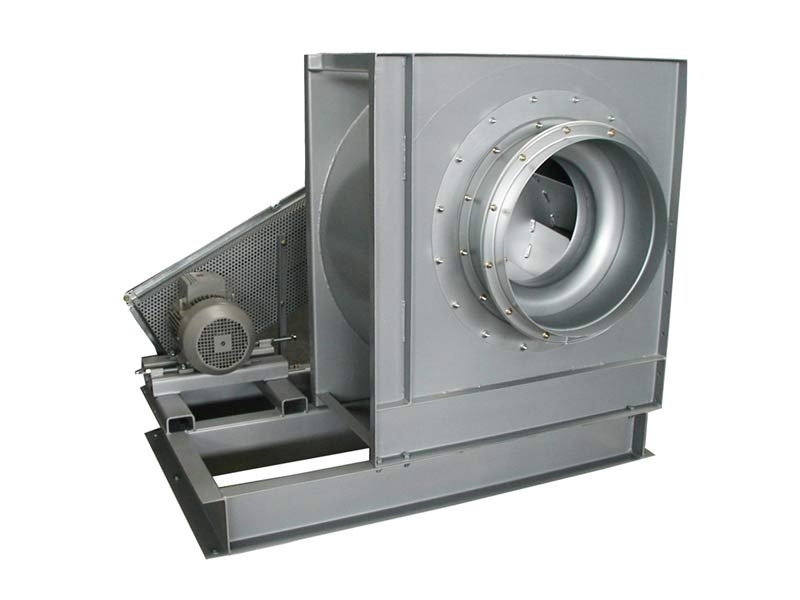 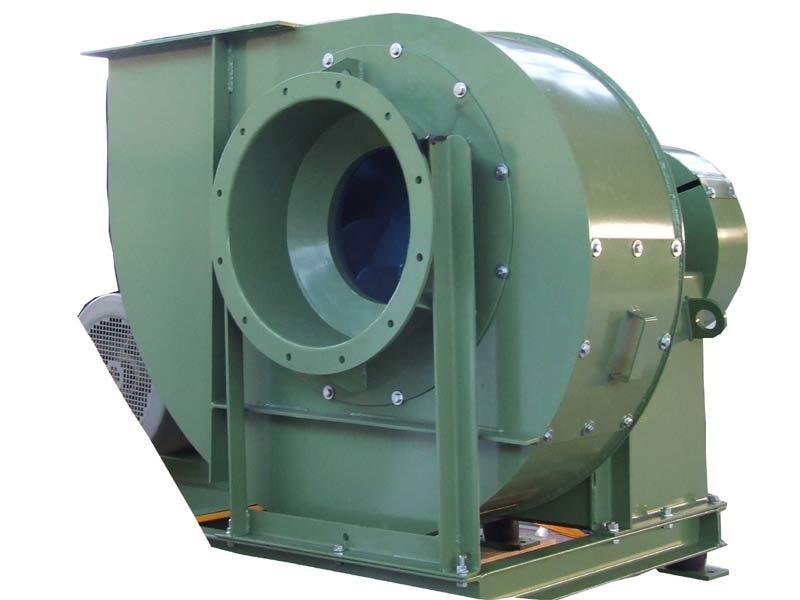 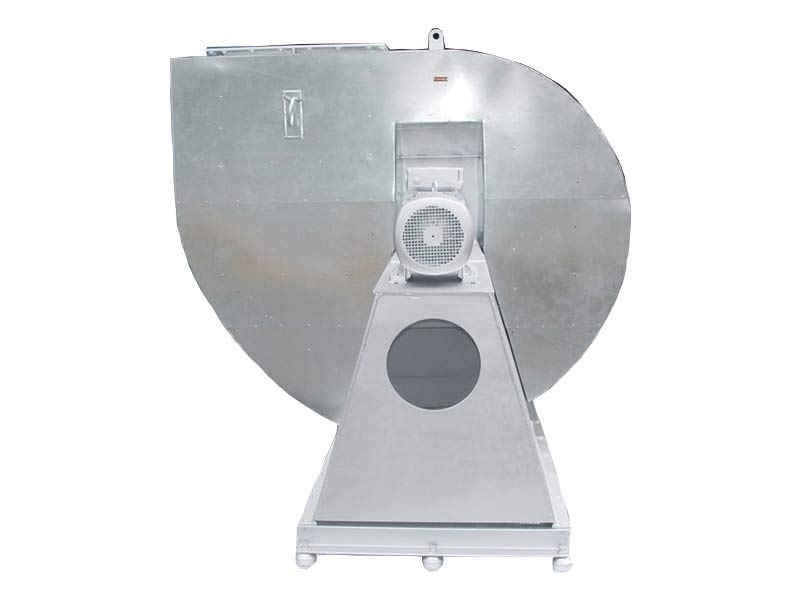 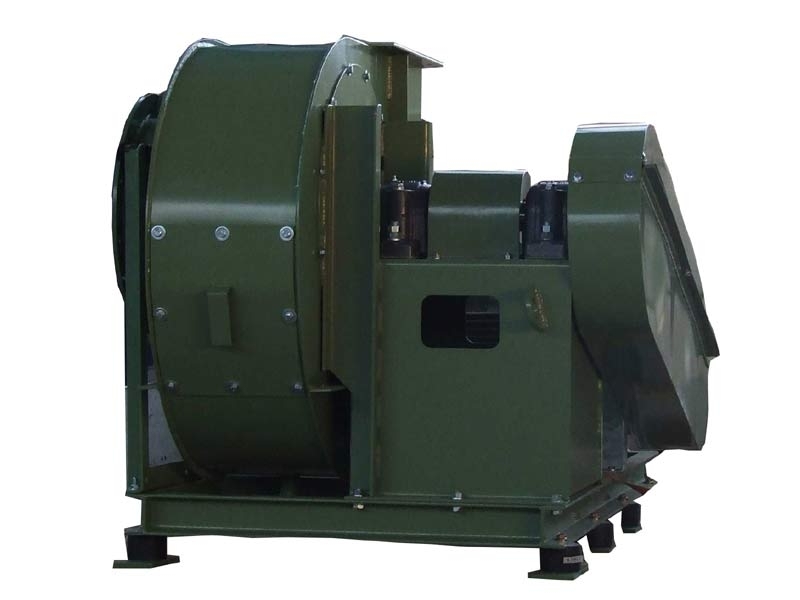 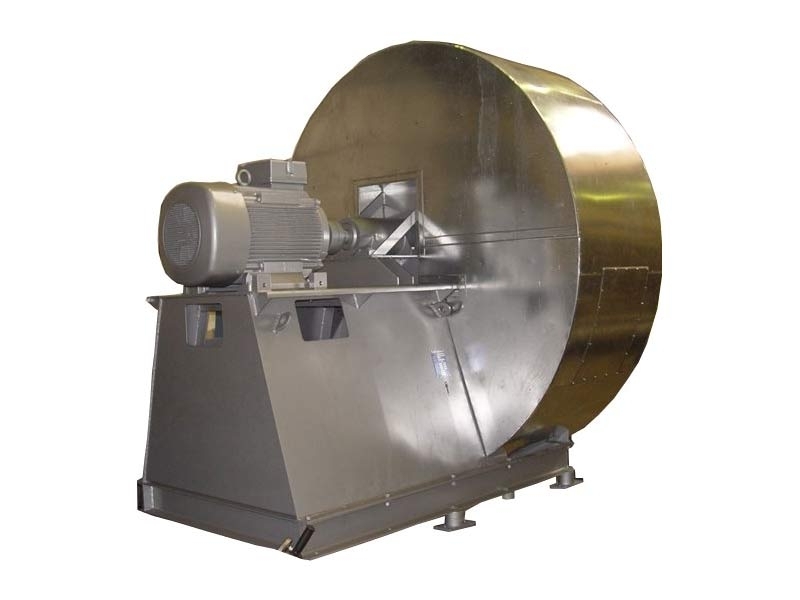 We deliver High Efficiency Industrial Fans of a very broad scope. 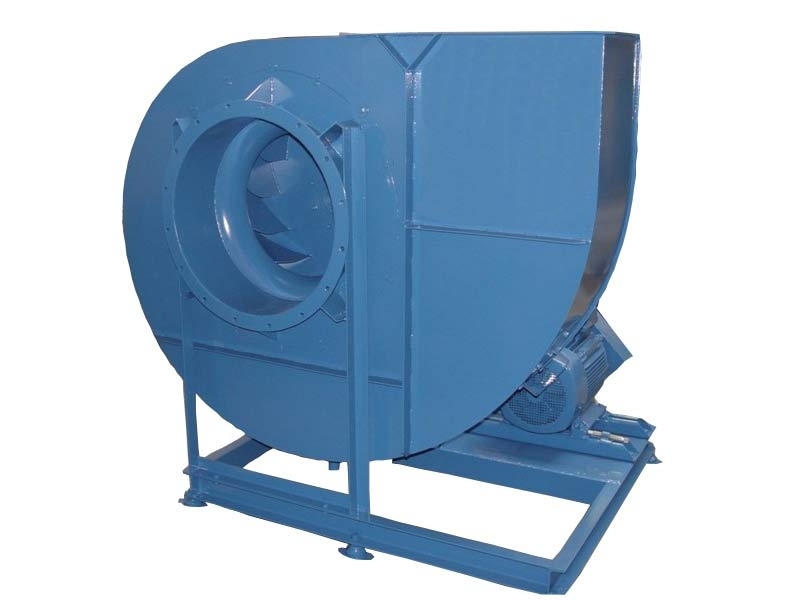 Our centrifugal fans reach an efficiency level of 87% and axial fans of 83%, which makes them stat-of-the-art. 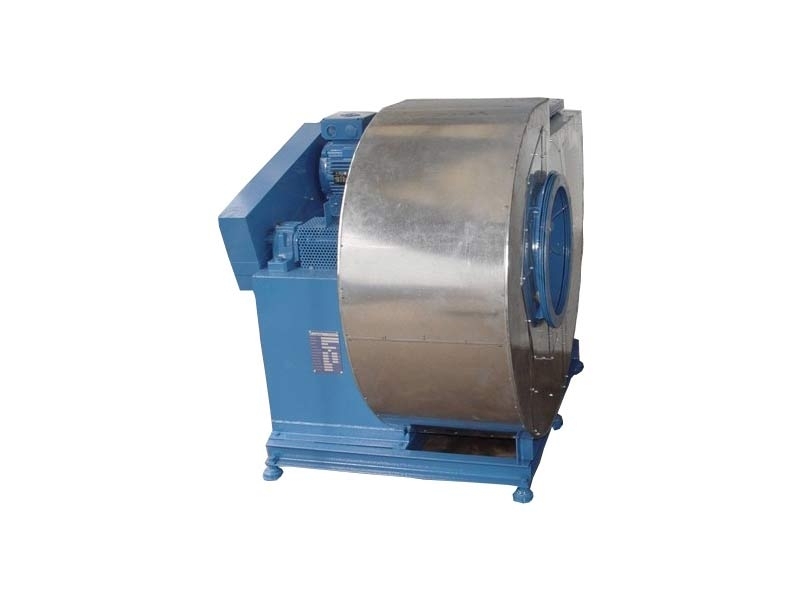 Relatively low weight and compact construction allows to install them easily and not to spend on heavy fundaments. 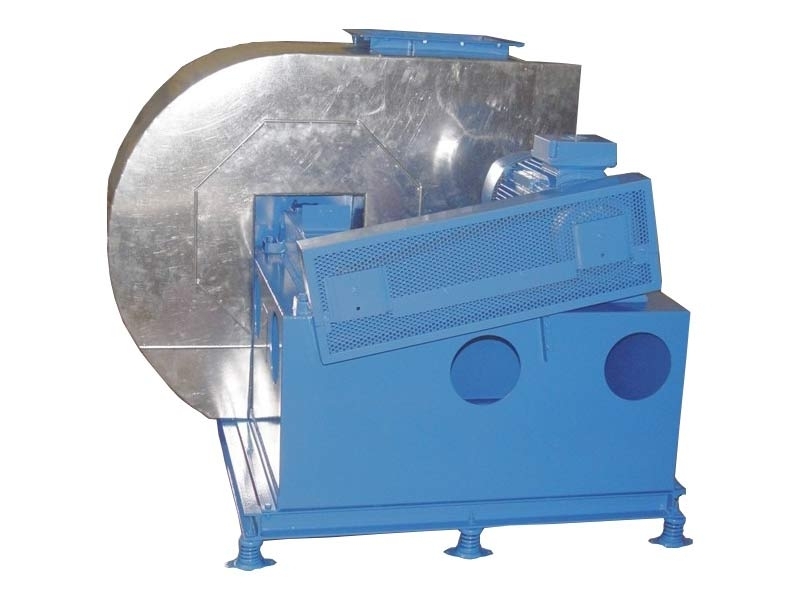 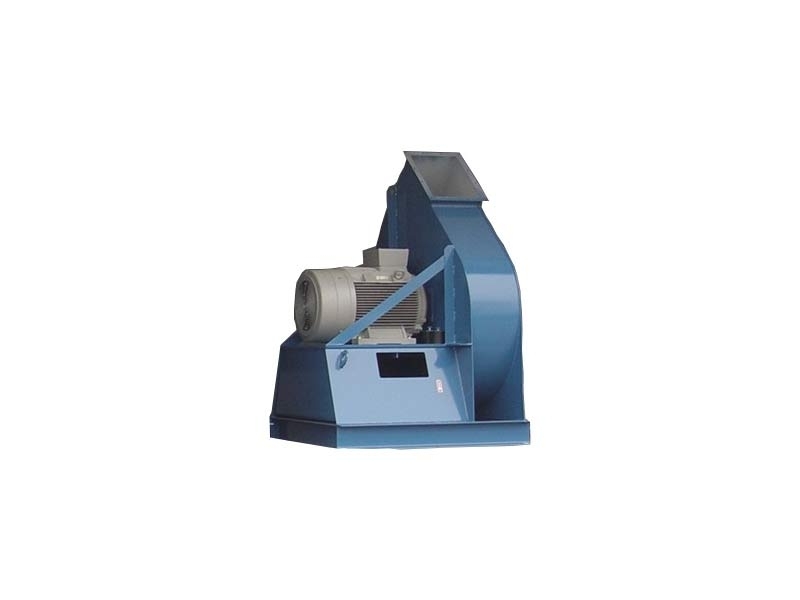 We can offer solutions for most of applications in variety of industries. 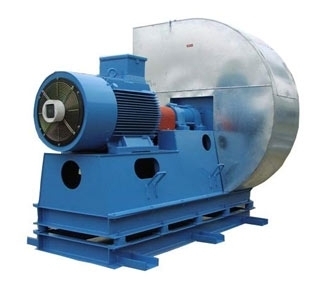 Our modern constructions have been thoroughly verified by requiring European customers and the manufacturing in Poland makes the prices competitive.